Have you heard? 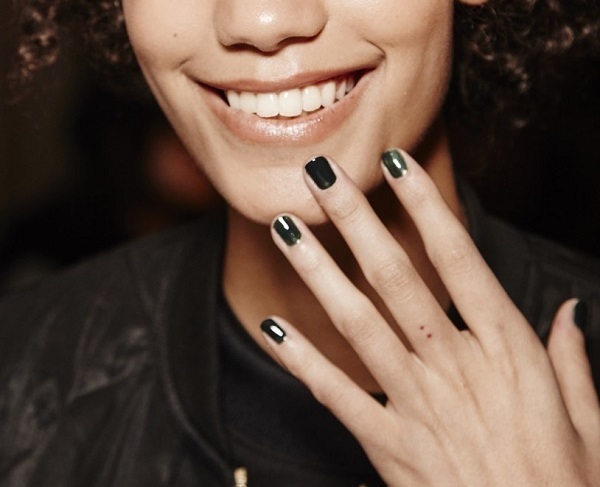 This rather moody and beautifully dark inky-looking green shade of nail polish is said to become one of the ‘it’ hues this autumn. 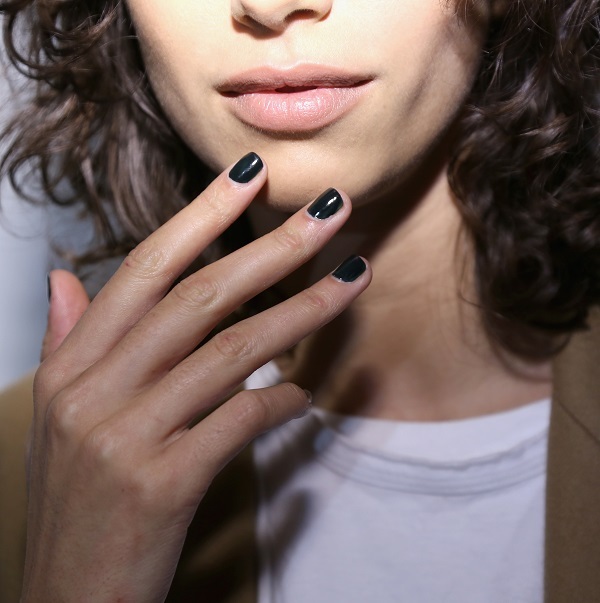 Supposedly its dark and versatile undertone makes for the ideal fall accessory. I’m totally on board, you? always chic, always invincible! 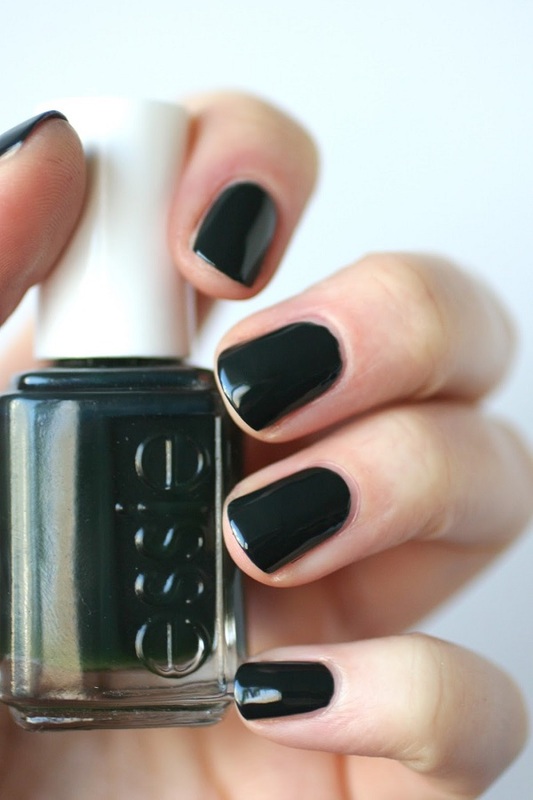 short and dark nails! looks awesome.